Dubuque, Iowa is overflowing with things to do and see. 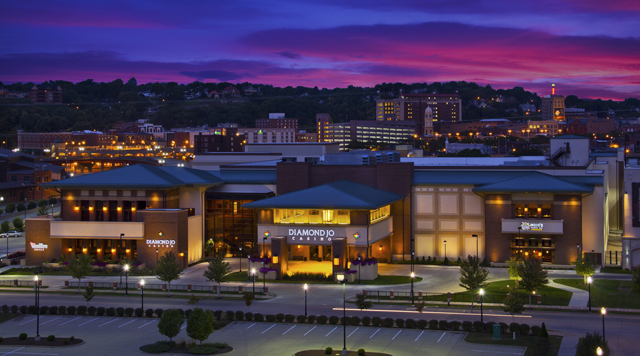 Try your luck in Dubuque's state-of-the-art casino, Diamond Jo, or enjoy all the sights, sounds and tastes of the city. No matter your particular taste, Dubuque has it! 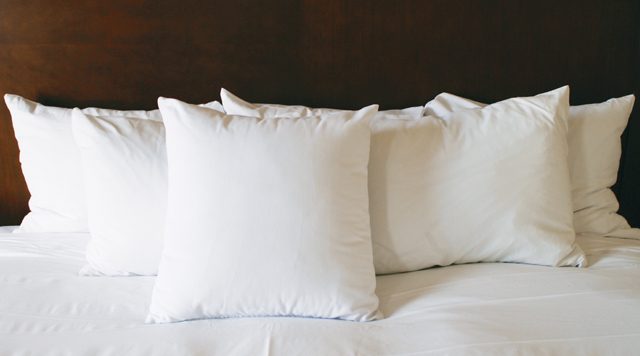 Relax after a day of gaming excitement in one of our nearby hotels & resorts. Whether you want to appreciate the natural beauty around Dubuque, seek cultural entertainment, or just want to go site-seeing, the surrounding area is full of opportunity.